Most individuals must carry qualifying health insurance or pay a substantial penalty for the months they do not. However, if you are eligible for a health coverage exemption, you will not be obligated to pay the penalties. Check out these five important ACA penalty exemptions you need to know. It is important to remember that exemptions are based on several possible circumstances; including hardships, traumatic life events, financial status, and in some groups membership. While you can claim some health coverage exemption on your federal tax return, you might be required to submit an application to the Marketplace. You are not required to pay the penalty for any month you have minimum health insurance. If you qualify for an exemption, you will not have to pay the penalty fee for the months you were without health coverage. You are not required to file a tax return if your annual salary doesn’t meet the tax filing requirement. This happens when the cheapest insurance plan available that’s offered through your employer or Marketplace is more than 8.16% your household income. You are not required to file a tax return because your annual salary does not meet the tax filing requirement. If you experienced significant financial hardship or other circumstance that kept you from purchasing health insurance you may qualify for this exemption. As a result, you will not be obligated to pay any penalty fees. Examples of qualifying Hardships: Homeless, eviction or foreclosure, domestic violence, the death of a family member, fire, flood, natural disaster, human-caused disaster, extensive medical expenses. For the full list visit healthcare.gov. You qualify for this exemption if you were only uninsured for two consecutive months during the previous fiscal year, or you lived in a state that did not expand its Medicaid program, and household income is below the federal poverty level. To qualify for this exemption you must be a member of a federally recognized tribe, you are eligible for services through an Indian Health Service provider, or you are a member of a federally recognized health care sharing religious ministry. This exemption requires an application. For more information concerning the Religious Exemption visit healthcare.gov. You are exempt if you are incarcerated or served a term in prison or jail. Or you are a U.S. citizen living abroad or non-citizen living here in the US unlawfully. For further information and the definition of “lawfully present” visit healthcare.gov. Share this with your clients today to help educate them on ACA exemptions. Your job is to help them with their coverage; our job is to help you with your ACA reporting and compliance. 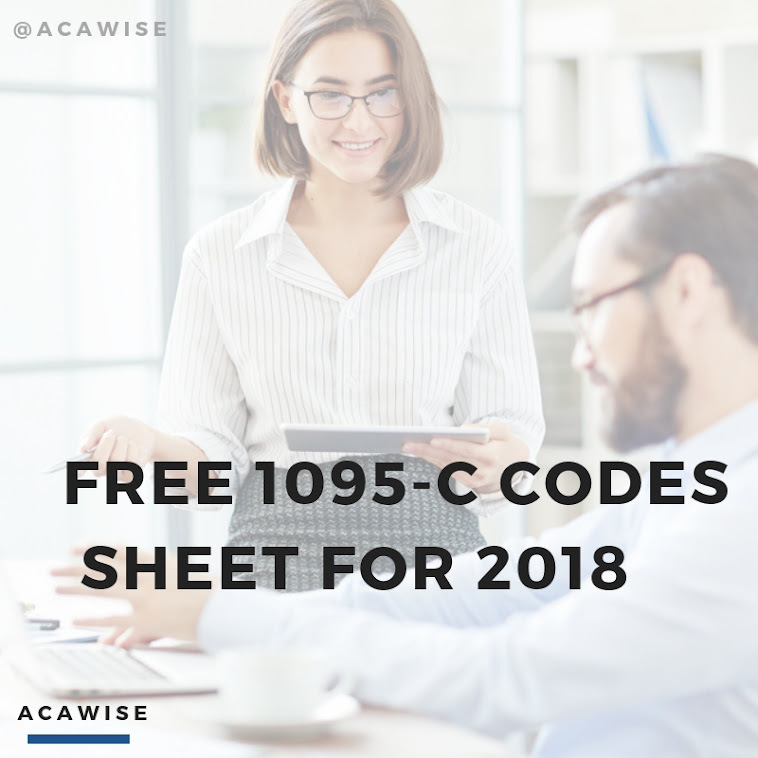 Applicable Large Employers and Third Party Administrators can trust ACAwise with volume-based pricing and full-service features ensuring you get the best deal available!